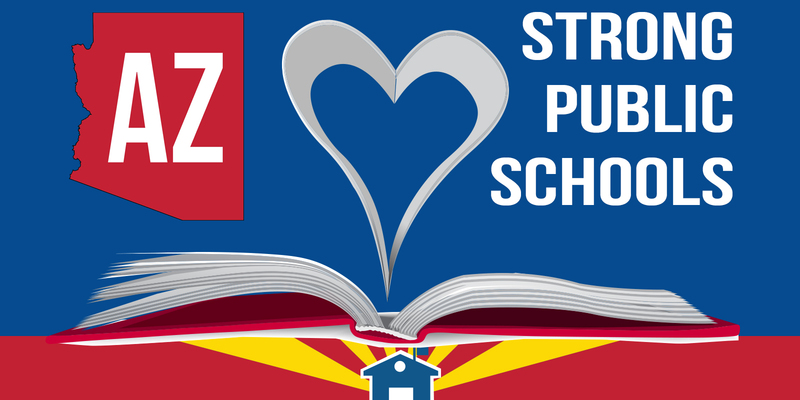 PHOENIX (AP) – A coalition that backs Arizona’s public schools on Thursday called on the Legislature and Gov. Doug Ducey to provide a big boost to school funding in the upcoming session. The group noted at a Capitol news conference that the state’s K-12 public schools are still getting $1.1 billion less than they did before 2009 budget cuts. That’s despite the infusion of $288 million a year from a voter-approved measure known as Proposition 123 that passed in 2016 and an additional $122 million in yearly cash to cover inflation. The group recommended a series of measures, including freezes to scheduled corporate tax cuts, closing tax loopholes and hiring auditors, a new $250 million a year tax on high-earners, cuts to private school tax credits and redirecting some funding to all schools that would raise nearly $1 billion. The Legislative begins its yearly session on Monday with Ducey’s state of the state address, followed later in the week by the rollout of his budget proposal. Ducey spokesman Daniel Scarpinato said schools are his top priority and the new funding that came in recent years has paid off in higher teacher pay and test scores. He also promised more cash for schools in the governor’s budget plan. The Republican governor has pushed tax cuts and refused to halt phased-in corporate tax cuts that eliminated hundreds of millions of dollars from the state revenue stream. State PTA President Beth Simek said parents have waited a decade for the Legislature to restore funding cuts and the time for action has long passed. State funding for public schools in Arizona is among the lowest in the nation and its teachers rank among the poorest paid. The school funding group warned Ducey and the Republican-controlled Legislature that they’ll rally to get them voted out of office if they don’t see results. – Originally posted by azfamily.com on 01/04/2018, written by Bob Christie, Associated Press.